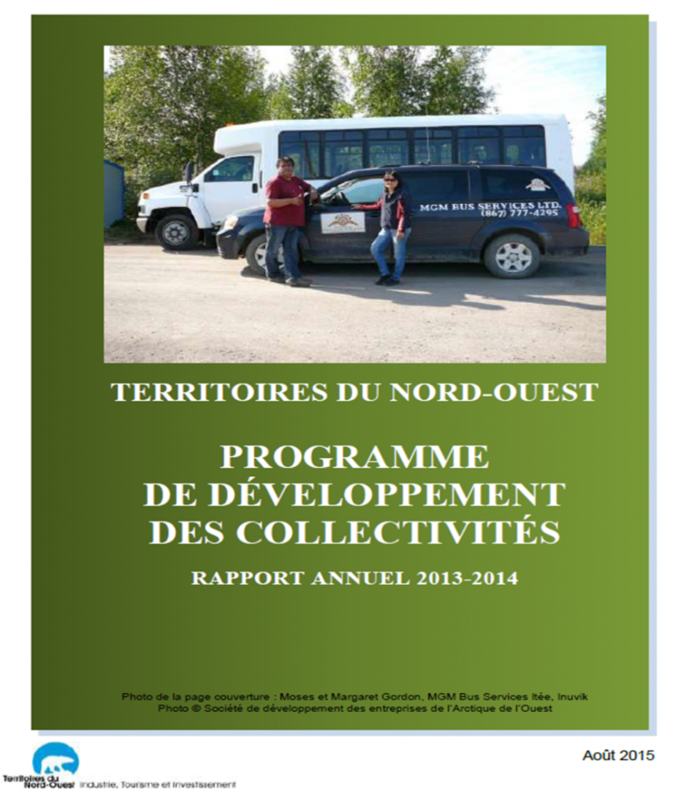 Rapport 2014-2015 sur les Resultats des Programmes de Subventions et de Contributions. Directly saved from GIS environment in PDF format (144MB ~ 20 minutes to download at 1Mb/s). This map has vector points, lines, polygons, text labels and annotation as well as text in the legend. This map allows for full print reproduction and content searchs within Adobe Acrobat. 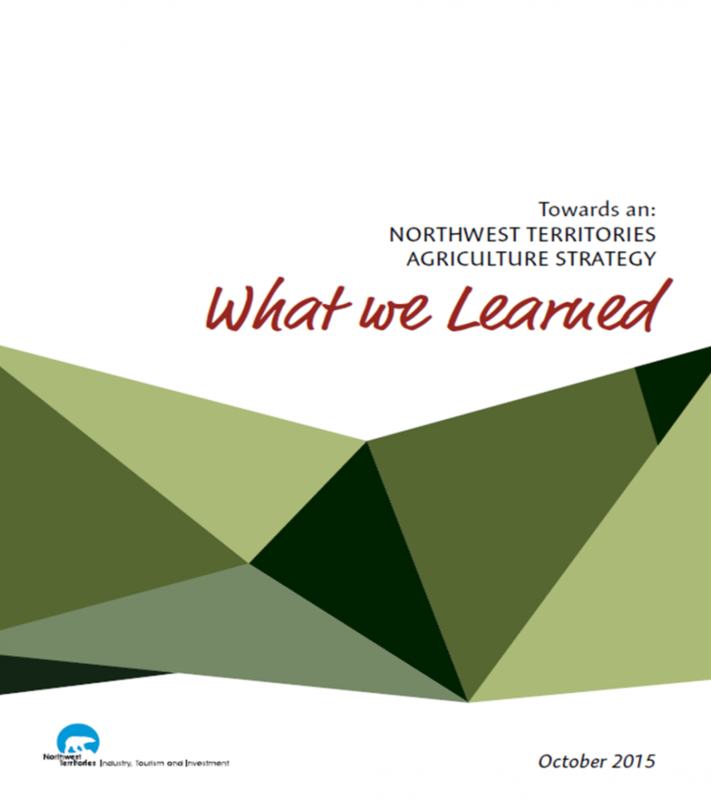 A report documenting stakeholder research into the development of an agriculture strategy for the Northwest Territories. 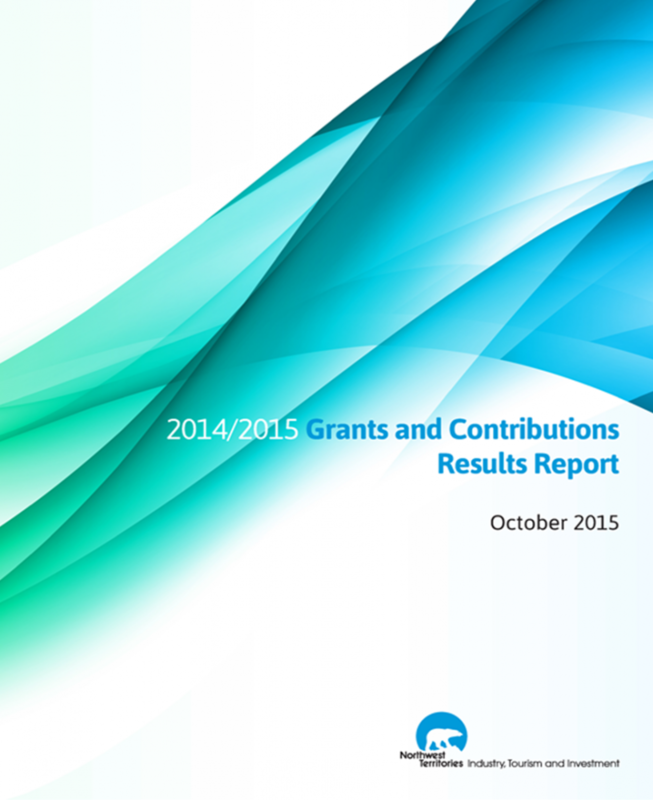 This report provides a summary of grants and contributions provided throughout the 2014/2015 fiscal year. 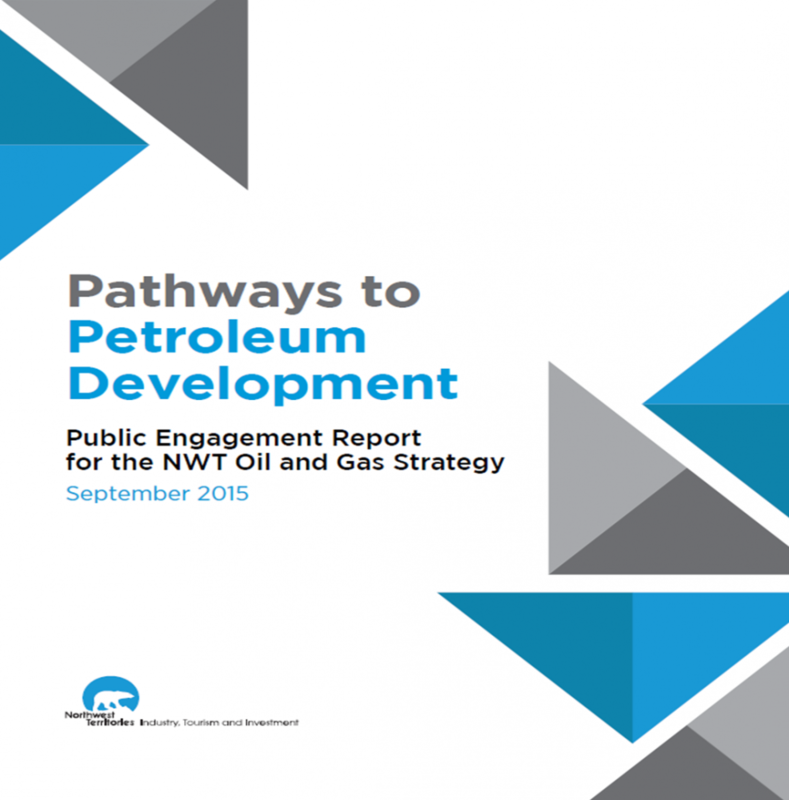 This report compiles the various perspectives and suggestions received from stakeholders during public engagement regarding petroleum development in the NWT. Northern Manufactured Products Registration Form. North Slave Regional Tourism Indicators. Inuvik/Beaufort Delta Regional Tourism Indicators. 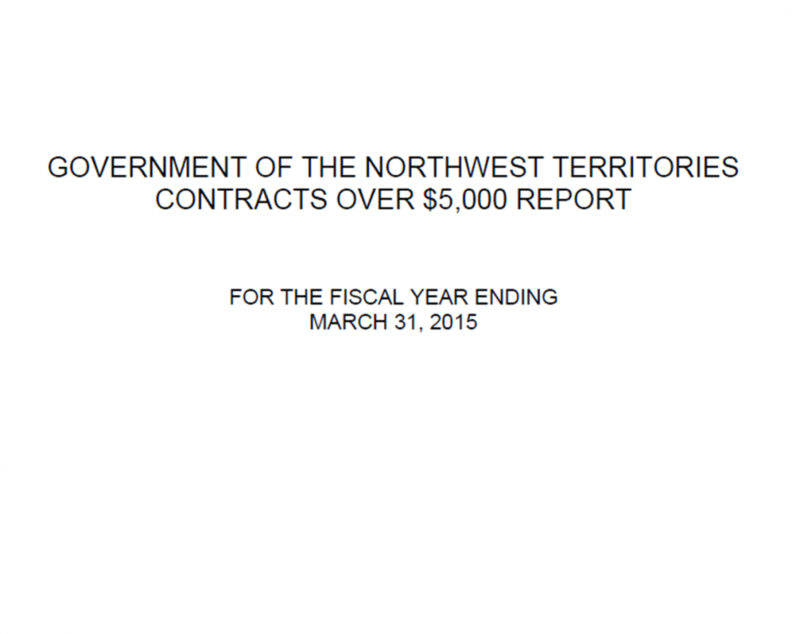 This Report summarizes the overall contract activity of the GNWT during the fiscal year 2014 – 2015. Le rapport annuel 2013-2014 présente des données sur le rendement des sept sociétés d’aide au développement des collectivités (SADC) des Territoires du Nord-Ouest (TNO). 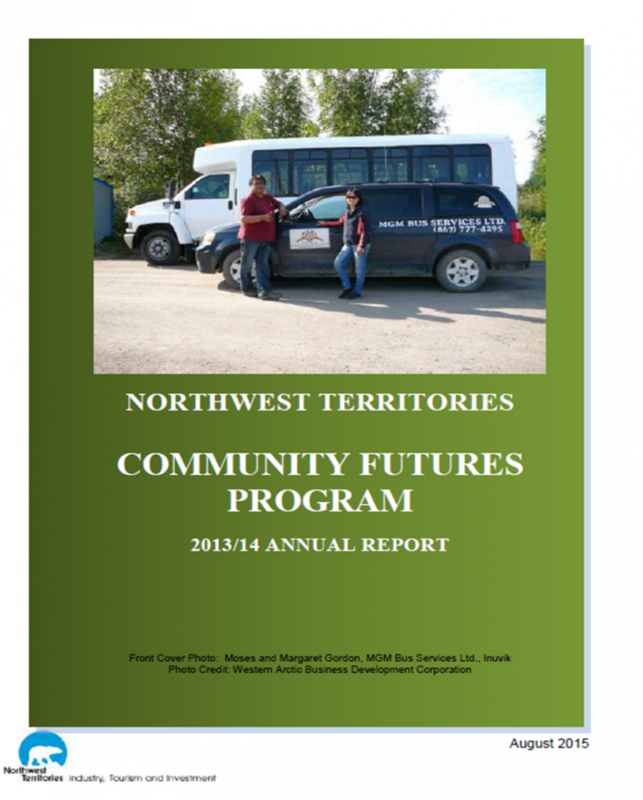 This 2013/14 Annual Report provides performance data regarding the seven Community Futures Development Corporations (CFDCs) in the Northwest Territories (NWT). Formerly known as the Trip Diary Survey, this document provides insight from non0resident road users used to better target tourism offerings. 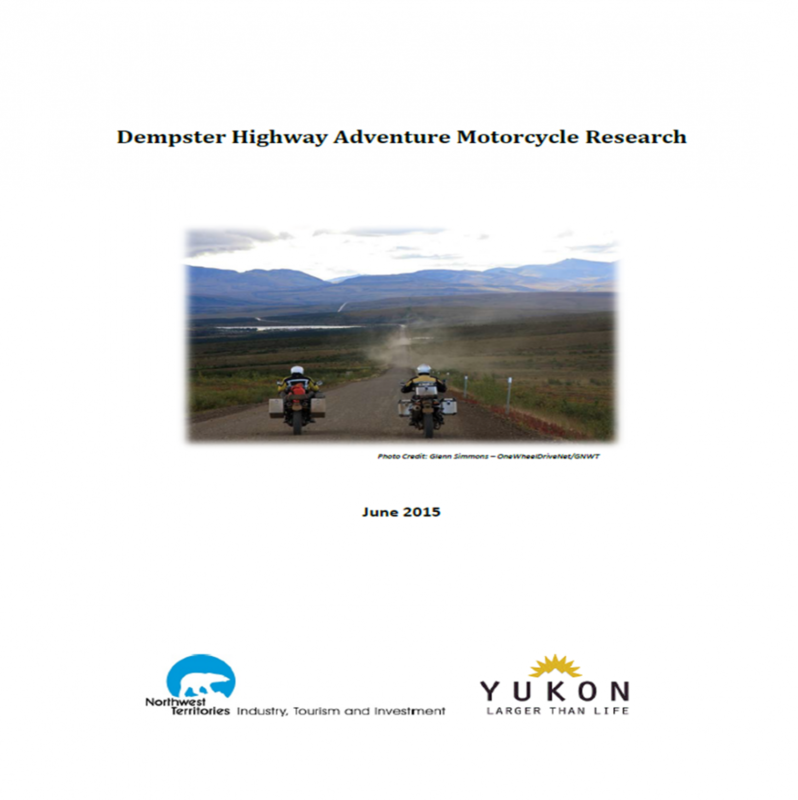 Joint research on the growing adventure motorcycle tourism industry based on the Dempster Highway completed by the GNWT and the Yukon Government. 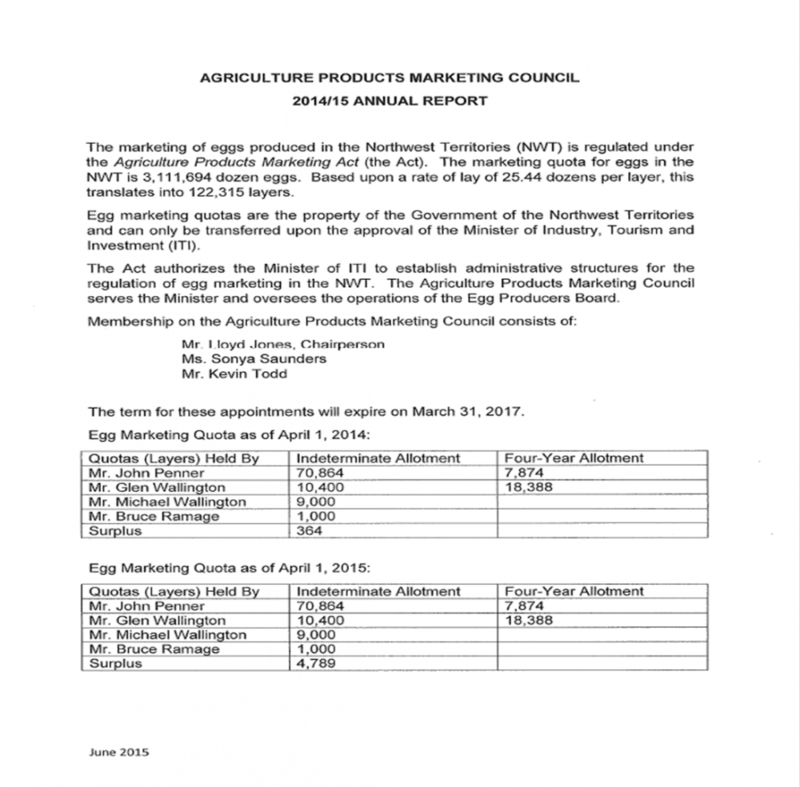 Report summarizing activities and results of the Agriculture Products Marketing Council for 2014-2015. Morel Mushroom Do's And Dont's - Bilingual. GUIDE DE RÉCOLTE Les morilles aux Territoires du Nord-Ouest.